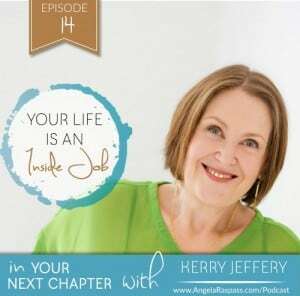 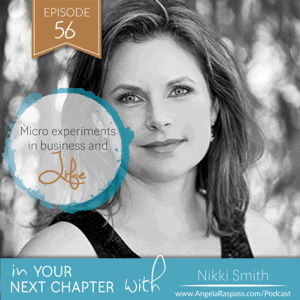 Welcome to Your Next Chapter, the Podcast especially for women in their 40’s and beyond who are choosing to move from success to significance, from ambition to meaning, from self-doubt to self-belief, becoming the woman they have always been meant to be in a purpose-driven business.Join us each week for wholehearted conversations and inspiring stories of possibility, creativity, courage and vision that can act as the catalyst you need for your own Next Chapter as you soak up inspiration, clarity, confidence, and actionable strategies from women around the world who are creating fulfilling and expansive businesses and lives. 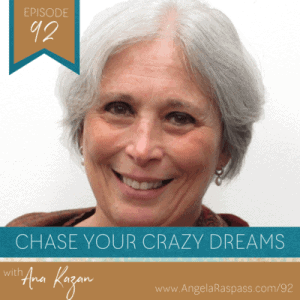 Your Next Chapter Podcast Episode 44: Angela Raspass – Which balls will bounce? 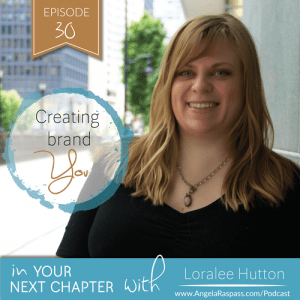 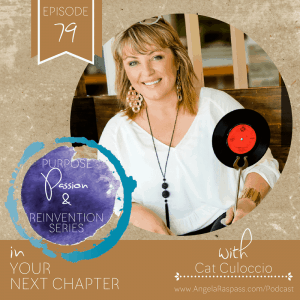 Your Next Chapter Podcast Episode 24: Liz Scully – Why are Masterminds so powerful?